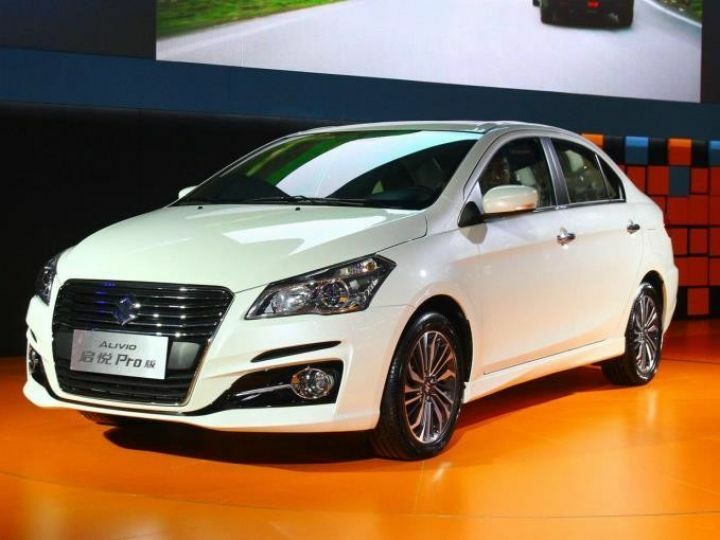 Maruti Suzuki has scheduled the launch of the 2018 Ciaz facelift on 6 August 2018 and will retail the All new Ciaz at the Nexa outlets. Few Nexa dealers have already started accepting bookings for the updated model. The Ciaz facelift will be showcased at your nearest Nexa dealership from 10 August 2018 onwards and deliveries are expected to start from the third week of August 2018. The 2018 Ciaz Facelift features a host of cosmetic changes which include a new set of bumpers and an update to the headlamp, and tail lamp design. 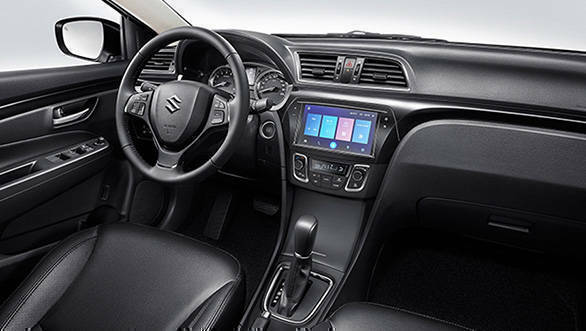 It will also pack in some new equipment list like cruise control, LED headlamps, a sunroof to name a few, theses feature that is not available on the outgoing Ciaz. However there will not be any change in the dashboard layout, But a wooden trim with a lighter shade will be on offer for the facelift. Under the hood, A new 1.5-litre K15B petrol engine that was first introduced on the second-gen Ertiga and later on the fourth-gen Jimny will be now featured on the facelifted Ciaz in India. This engine is capable of dousing out 105 horses and will be paired with SHVS mild-hybrid tech enabling this unit to boast segment-leading ARAI fuel efficiency figures. The petrol engine will come with both manual and automatic transmission options.